I think you were a little jealous, that’s why you wore that fake mustache all night…It was great to meet you and Lauren and I expect a little one-on-one growing competition next November! 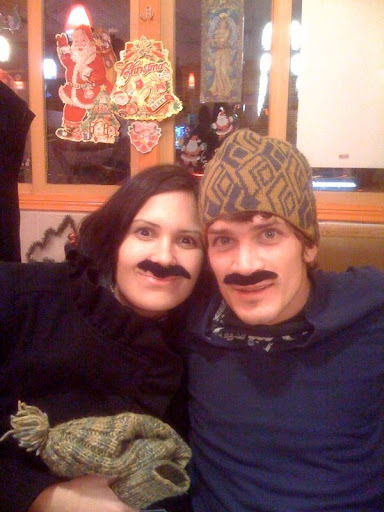 I was fun to have a mustache, if only for a night. Unlike you and the other participants I didn’t get the full experience of ‘growing’ attached to mine over the course of a month. But we both got to get rid of them at the end of the night. Nice to meet you as well. I’ll be searching for some new palindromes before I see you next.